DILG Undersecretary and Spokesperson Jonathan Malaya said the Inter-Agency Task Force on Federalism and Constitutional Reform (IATF) led by Secretary Eduardo Año and its 10 clusters or committees have been meeting regularly for the past several months in preparation for the opening of the new Congress in June. 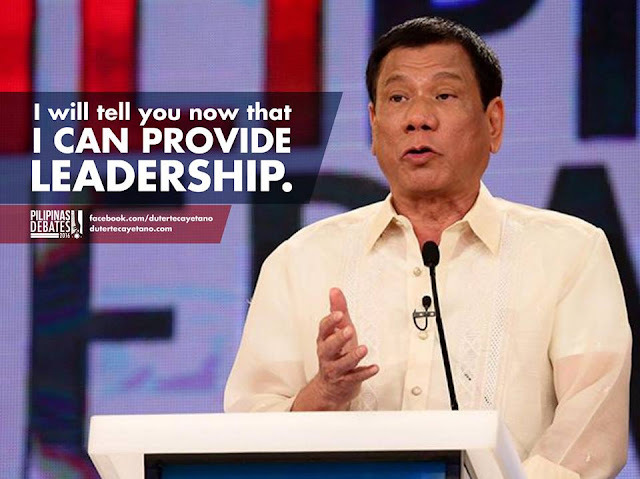 Malaya said they still have three years before President Rodrigo Duterte’s term ends wherein they can convince both houses of Congress as well as generate widespread public support for the adoption of federalism. “Since its election season we postponed some of our activities to the later part of the year but as soon as the elections are over, we will go full blast in our advocacy campaign. In the meantime, the DILG has been working with civil society organizations, NGOs, and national government agencies preparing for the resumption of the advocacy campaign," Malaya explained.